Come explore the adventures of the Growing Patch! We believe in child led play and will provide our little growers with open ended experiences. 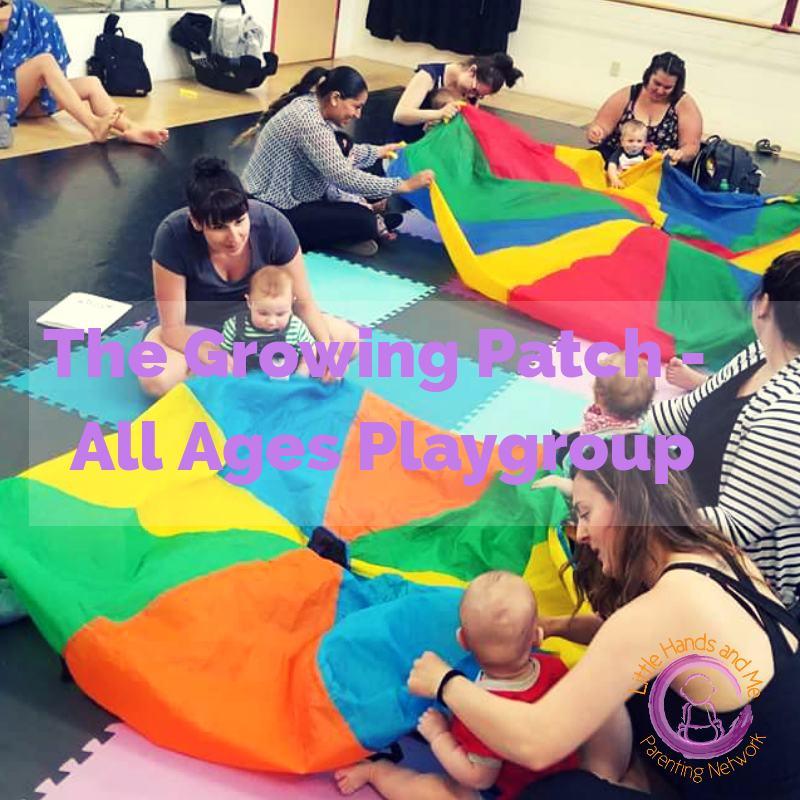 Together, we will experience the development of senses, expand play and connect with your child and our Together Strong community!! Every Wednesday from 11 to 1. Healthy snacks will be available for purchase. $5 for first child and $1 for additional children. OR 10 pass for ONLY $40.